Food was once seen as a source of sustenance and pleasure. Today, the dinner table can instead begin to feel like a minefield. Is the bacon on your plate culinary asbestos, and will the wheat in your toast give you “grain brain”? Even the bubbles of gas in your fizzy drinks have been considered a hazard. This may be somewhat inevitable: evidence-based health advice should be constantly updated as new studies explore the nuances of what we eat and the effects the meals have on our bodies. But when the media (and ill-informed health gurus) exaggerate the results of a study without providing the context, it can lead to unnecessary fears that may, ironically, push you towards less healthy choices. We’ve tried to cut through the confusion by weighing up all the available evidence to date. You may be pleased to learn that many of your favourite foods are not the ticking time bomb you have been led to believe. The fear: Processed meats are as dangerous as cigarettes. The facts: While the World Health Organisation has announced overwhelming evidence that bacon (and other kinds of processed meat) can contribute to colorectal cancer, the real dangers are not quite as worrying as the subsequentheadlines would have us believe. As Cancer Research UK points out in an astute blog, colorectal cancer is itself relatively rare. If you eat barely any meat, there is a 5.6% risk of developing the disease over your lifetime; even if you pig out on bacon and ham every day, it only rises to about 6.6%. 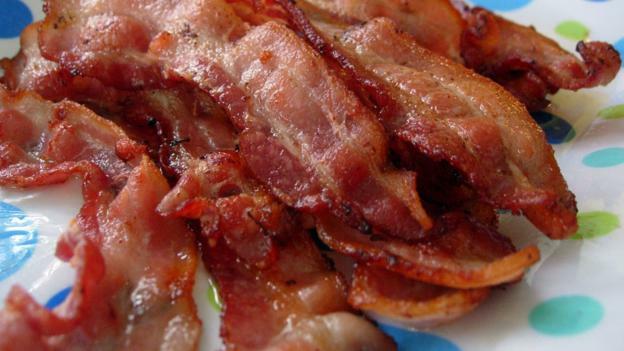 In other words, for every 100 people who stop eating bacon, only one will have avoided cancer. To put that in perspective, consider the figures for tobacco: for every 100 smokers who give up, 10-15 lives may be saved. The two are hardly comparable. Even so, you may want to reconsider a 20-rashers-a-day habit. The UK government advises that an average of 70g a day is still healthy – about three rashers, or two sausages. In a nutshell? The odd English breakfast may not do you as much good as a bowl of granola – but nor is it gastronomic asbestos. The fear: Our caffeine addiction will drive us to a heart attack. The facts: There is very little evidence that a cup of Joe will send you to an early grave; in fact, the opposite may be true. In 2012, the New England Journal of Medicine reported on the health of 400,000 Americans over the course of 13 years. The scientists found that people who drank between three and six cups a day were around 10% less likely to die during the 13-year period, with lower rates of heart disease, stroke, diabetes and infections. Considering a string of studies examining the health of more than a million individuals, a review in 2014 painted a similar picture: people who drank four cups a day were around 16% less likely to die at any one time. Note that these were only observational studies. Although they tried to account for other factors, there’s no way of knowing if the coffee itself was protecting the heart, or if there’s some other, hidden, explanation. 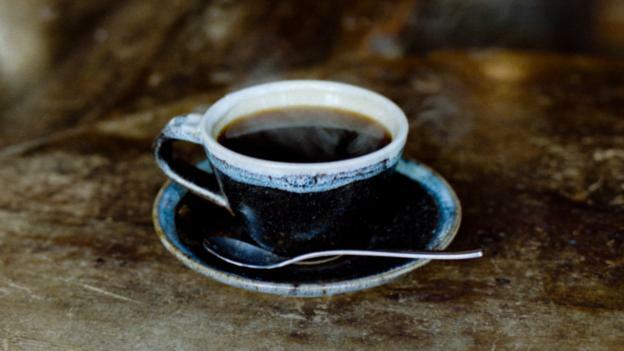 Perhaps healthier people are just more likely to be drawn to coffee. But as “addictions” go, it’s pretty harmless. In a nutshell? It’s probably not the elixir of life that some claim, but based on this evidence, you can at least savour that morning espresso with impunity. The fear: So-called “grain brain” could contribute to Alzheimer’s disease. The facts: First things first: a very small number of people – around 1% of the population – do have a genuine gluten allergy known as celiac disease, that can damage their intestines and lead to malnutrition. Others may not suffer from celiac disease, but they may instead be “sensitive” to wheat; although they don’t suffer symptoms if they only eat a small amount, they may experience some discomfort if they eat too much bread. 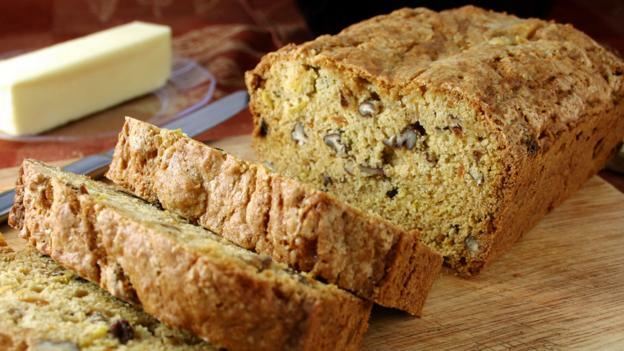 Explanations for this “non-celiac gluten sensitivity” are controversial: rather than the gluten in wheat specifically, it may instead be caused by a range of sugars and proteins that are also found in many other foods, including fruit and onions. If so, simply cutting wheat would not relieve the symptoms. Then there are the people going gluten-free even without experiencing definite symptoms at all, because wheat itself is seen as being toxic. As Peter Green at Columbia Universitycommented recently: “People who promote an anti-grain or anti-gluten agenda sometimes cite our work in celiac disease, drawing far-ranging conclusions that extend well beyond evidence-based medicine.” One popular claim, for instance, is that wheat-based foods trigger inflammation throughout the body, which could contribute to “brain fog” and increase the risk of serious conditions like Alzheimer’s. But while diets heavy in carbohydrates and sugars may, over time, lead to neural damage, whole wheat is still better than other energy sources, such as potatoes, since it releases its sugars more slowly. In a nutshell? Humans have been eating wheat for at least 10,000 years – and unless you have been tested for an allergy, there seems little reason to stop until we have far more evidence. The fear: Dairy products will clog up your arteries and contribute to heart disease. The facts: For decades, the message has been simple: “saturated” fats from cheese, butter, and full-fat milk will raise the cholesterol in your blood and put you in danger of a heart attack. For this reason, many health organisations had encouraged us to lubricate our diets with margarine and vegetable oils, replacing the saturated fats with “poly-unsaturates” typically found in the (famously healthy) Mediterranean diet. Yet over the last few years, we’ve seen a stream and then a torrent of deeply puzzling findings that contradict the accepted wisdom. Taking all the evidence into account, one major review in the Annals of Internal Medicine recently concluded that “high levels of saturated fat intake had no effect on coronary disease”. Again, these were only observational studies, but one team decided to put it to a test with a carefully planned intervention, feeding their participants 27%-fat Gouda cheese every day for eight weeks. At the end of the trial, they had lower cholesterol than controls asked to stomach a zero-fat alternative. The oddest finding? 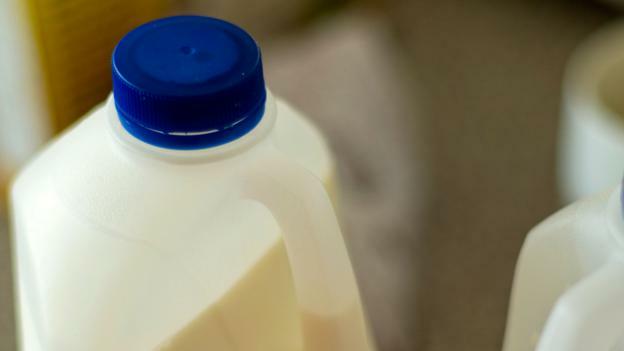 Despite the fact that full-fat milk and butter are packed with calories, people eating full-fat dairy were no more likely to be obese than those drinking semi-skimmed milk; 12 separate studies have in fact found them to be leaner. It’s possible that the fat itself could help regulate the metabolism, meaning that you burn off energy more efficiently; or it could be that full-fat dairy keeps our hunger locked away for longer, making us less likely to fill up with unhealthy snacks later on. In a nutshell? 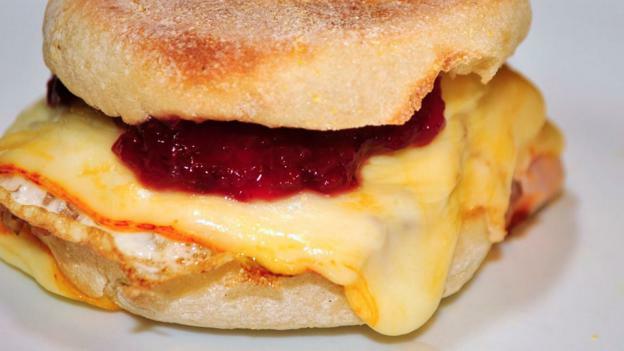 We still don’t understand why, but “full-fat” may be the new “skinny”. The fear: Pasteurisation could contribute to eczema, asthma and other immune disorders. The facts: It’s not just full-fat milk that has come under fire. A common assumption is that the more “natural” a food is, the healthier it must be, and this has led some to shun pasteurised milk. Proponents claim that pasteurisation damages many of the useful nutrients in milk, including proteins that may protect us from allergies. The process of pasteurisation, they believe, also kills “friendly” microbes in the milk that could add to the microbiome in our gut, aiding digestion, strengthening the immune system and even protecting against cancer. Many doctors, however, believe this is premature. The mild heating involved in pasteurisation should leave almost all the nutrients intact, and it seems unlikely that the friendly bacteria in raw milk will bring many benefits: its colonies would need to be thousands of times bigger for enough of the bacteria to survive digestion and make their way to the intestine. And although there is some tentative evidence that people who drank raw milk as children tend to have fewer allergies, it’s hard to be sure this was caused by the milk itself, and not just the fact that many of these children mostly grew up on farms. Living among so many animals, their body may have been trained to deal with allergens at a young age, making them less likely to suffer as adults. What’s more, drinking raw milk could be potentially dangerous: we pasteurise the drink for good reason, to kill microbes that could cause serious disease, like tuberculosis, Salmonella and E coli. In a nutshell? Before you risk a nasty infection, you might want to wait for the evidence to match the extravagant claims. The fear: A heart-attack in a shell. The facts: Like full-fat milk, eggs were once thought to cake our arteries in cholesterol and increase the risk of heart disease. There may be some truth in these claims, but provided you are otherwise healthy, eating up to seven eggs a weekseems to come with no ill-consequences. In a nutshell? 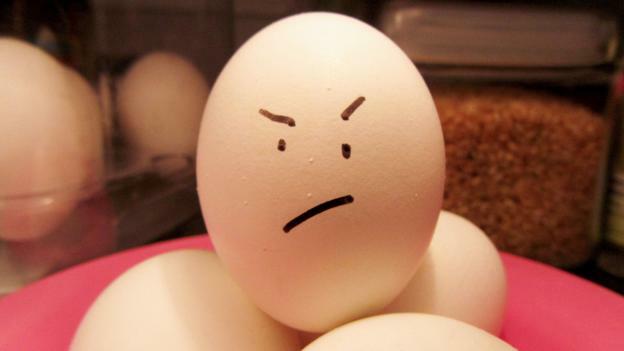 Besides the risk of flatulence and constipation, eggs are a safe and valuable source of protein. 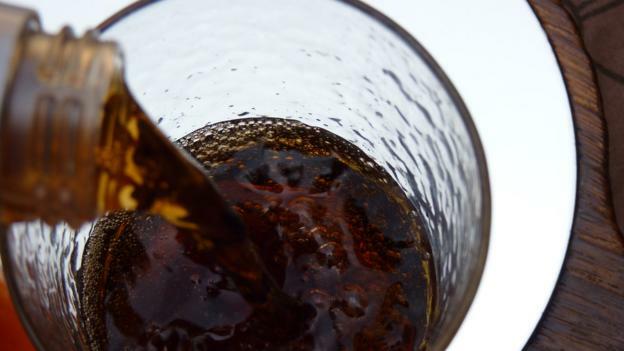 The fear: Artificial sweeteners can contribute to cancer risk. In a nutshell? Artificial sweeteners may be the lesser of two evils – they may carry some risks, but are still healthier than the full-sugar alternatives.